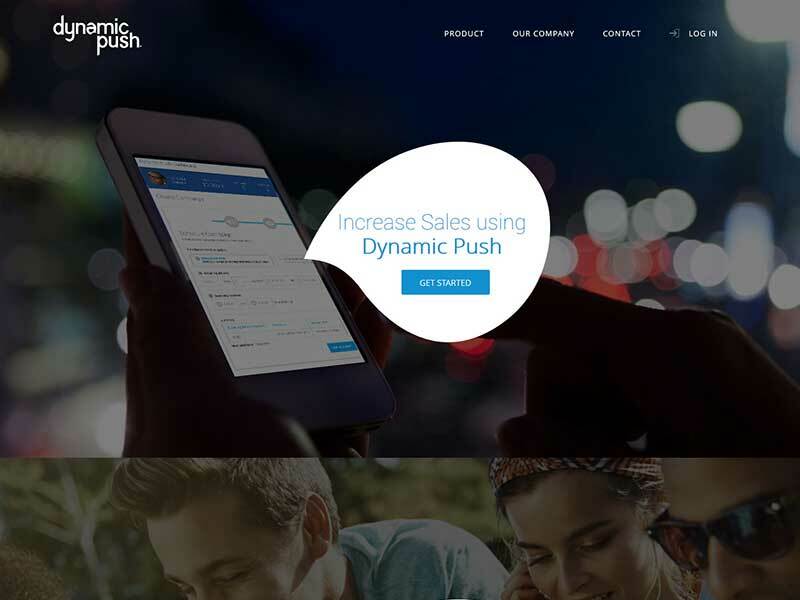 Dynamic Push – C Models, Inc. Copyright © 2018 | C Models, Inc.
Assertively revolutionize diverse value before out-of-the-box opportunities. Credibly deliver high-quality e-tailers with global mindshare.